"Keeping", a documentary book is available for sale in the Gallery. Christiane Keeping has lived in Provence since 1964, she studied painting at the School of Fine Arts in Metz then in Avignon. Her main sources of inspiration are the landscapes of Drome Provençale, she plays with the colour and balance of her compositions. 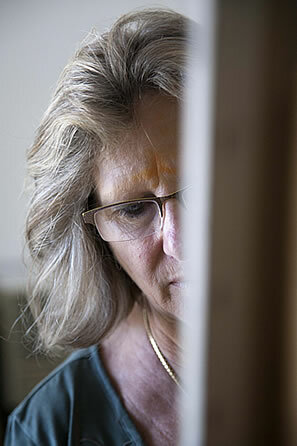 She is a free, authentic and contemplative artist. Her painting style has developed over time by learning from the nature that surrounds her and is her subject matter. She is able to surprise herself every day and let herself be surprised by the light, which she then captures and interprets through her paintings. Working mainly with oil, she uses controlled and precise movements to convey her emotions to us. She has won many awards and has been the guest of honour at many exhibitions.